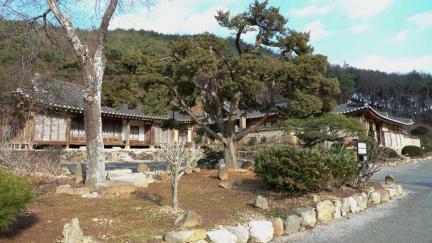 수당고택은 아계 이산해(1539~1609)의 손자 이구(1586~1609)의 부인 전주이씨(1588~1668)가 아계의 묘소 근처인 현재의 곳에 1637년 창건하였으며, 1846년 중수를 거쳐 현재에 이르고 있다. 사랑채와 안채의 배치 및 평면구성에서 이 지역 반가의 특징을 잘 보존하고 있으며, 한말 일제강점기를 거치면서 수당 이남규(1855-1907) 등 4대 충절인물 배출하는 등 건축적, 역사적 가치가 크다. 17세기 이후 생성된 다량의 고문서와 집안 유물들은 수당가의 변화와 조선후기 사회경제 상황의 실제를 잘 보여주는 등 사회문화적·학술적 가치가 높다. Sudang Historic House was built in 1637 and underwent major renovation work in 1846. 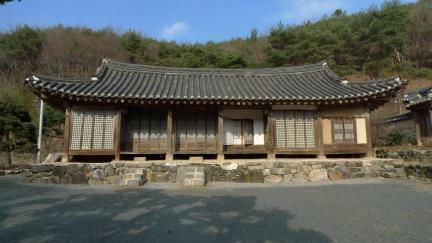 The layout of the house, particularly the men’s quarters (sarangchae) and the women’s quarters (anchae), is a fine example of the type of house occupied by local aristocratic families. 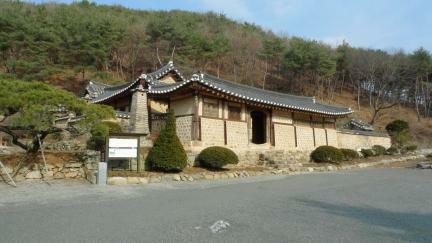 The house has gained a reputation not only for its architectural merit but also for the fact that it produced four patriots, including Yi Nam-gyu (pen-name: Sudang, 1855-1907), in the nineteenth and twentieth centuries. 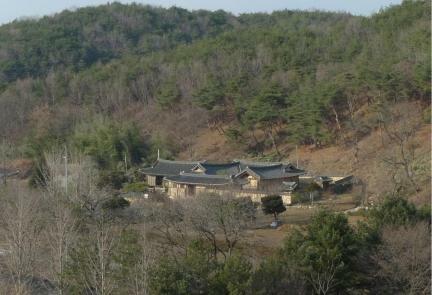 The house also boasts a large collection of ancient books and household articles produced since the seventeenth century, constituting a valuable source of knowledge about the changes the house has undergone and the economy and lifestyle of local aristocratic families during the late Joseon period.